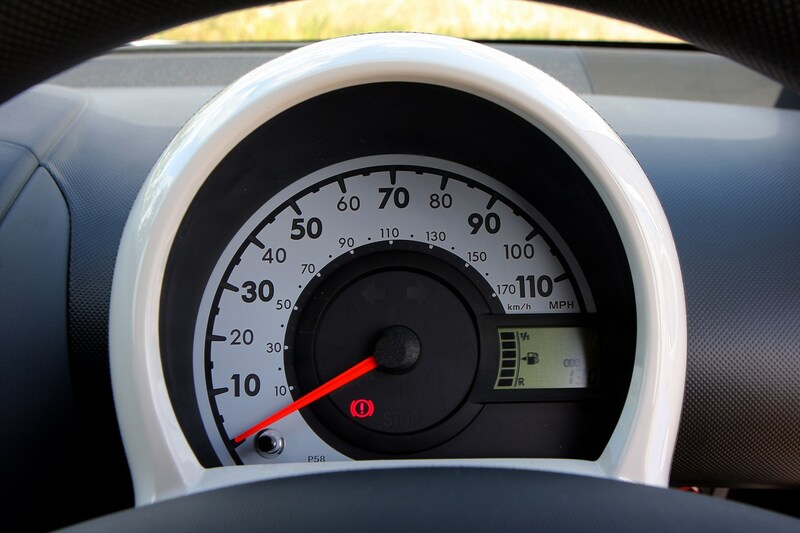 Insurance group: 3 - 5 How much is it to insure? 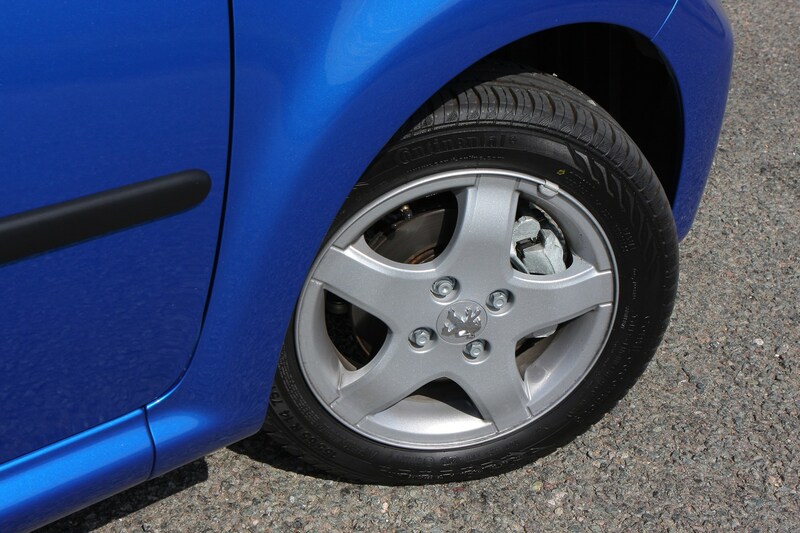 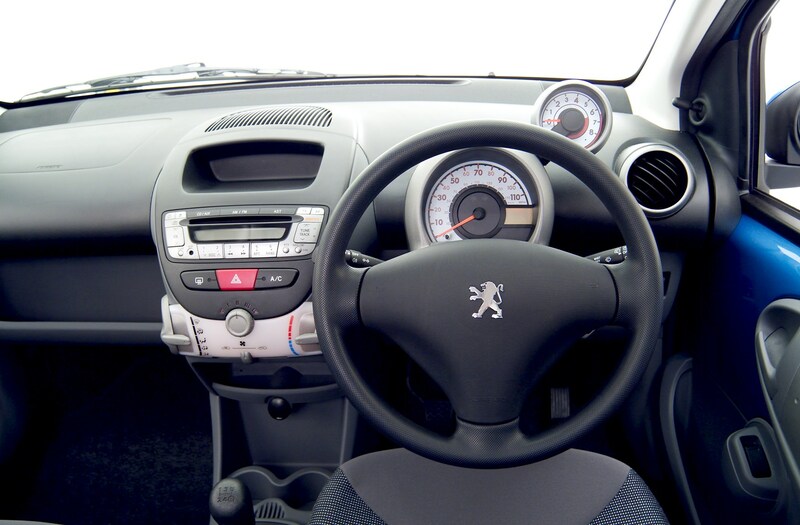 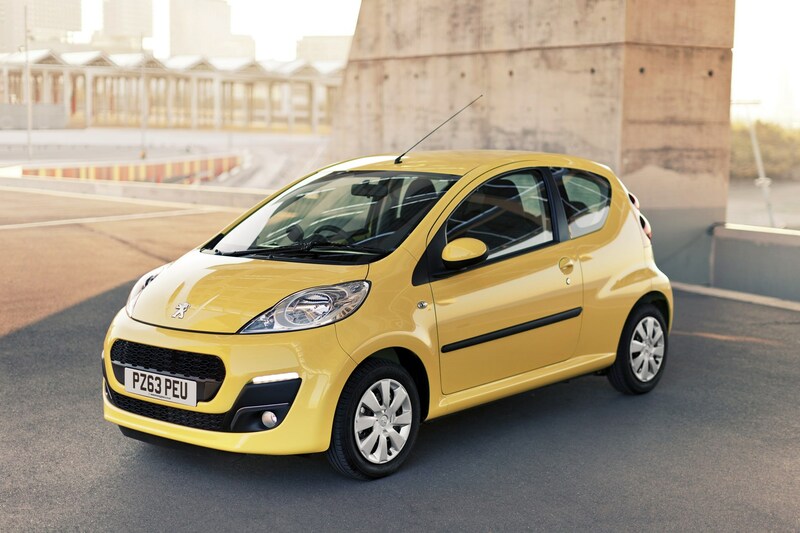 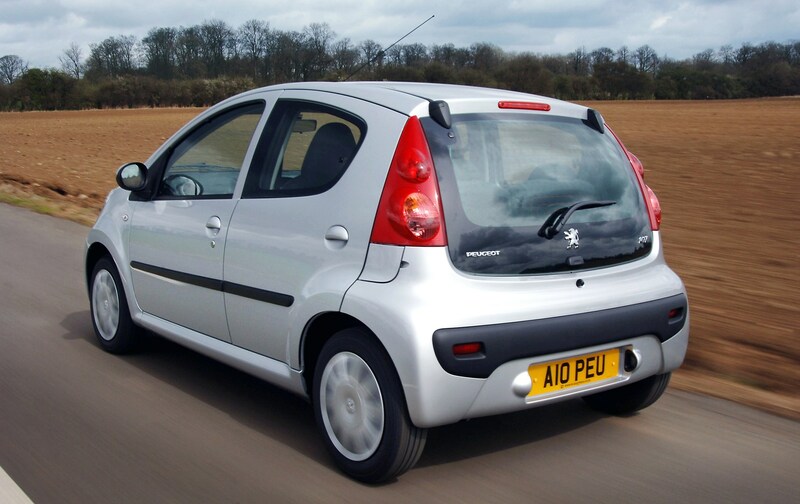 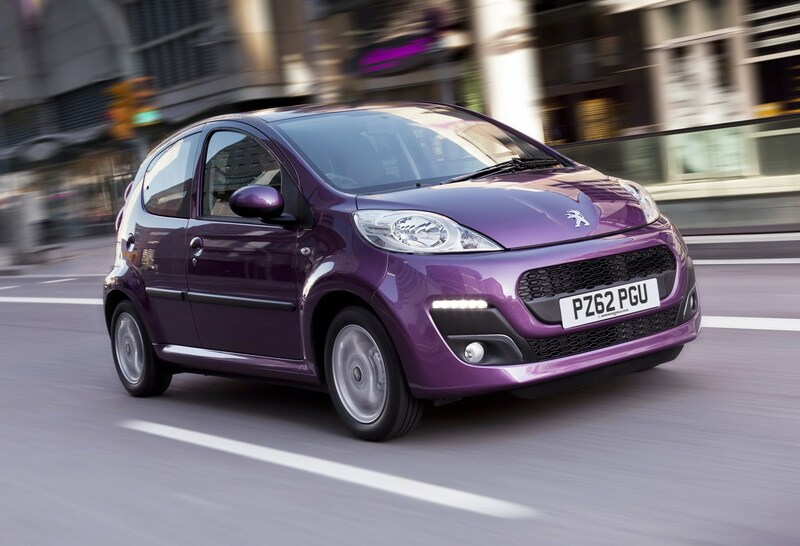 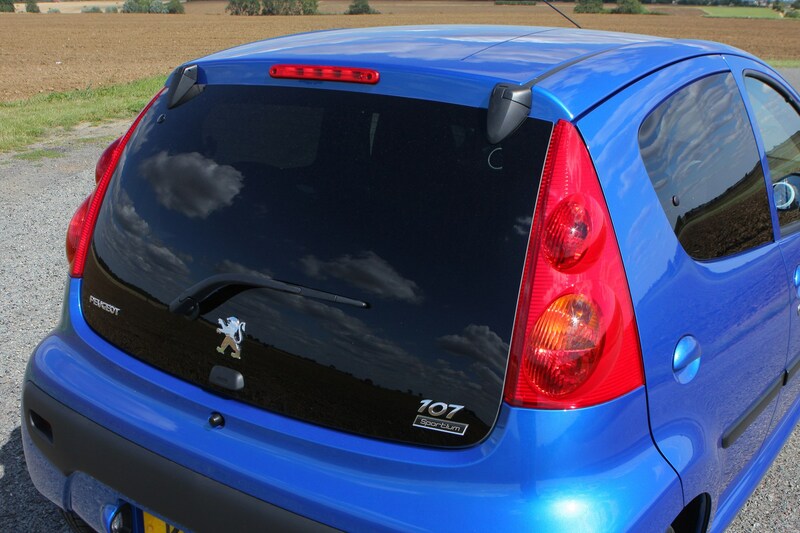 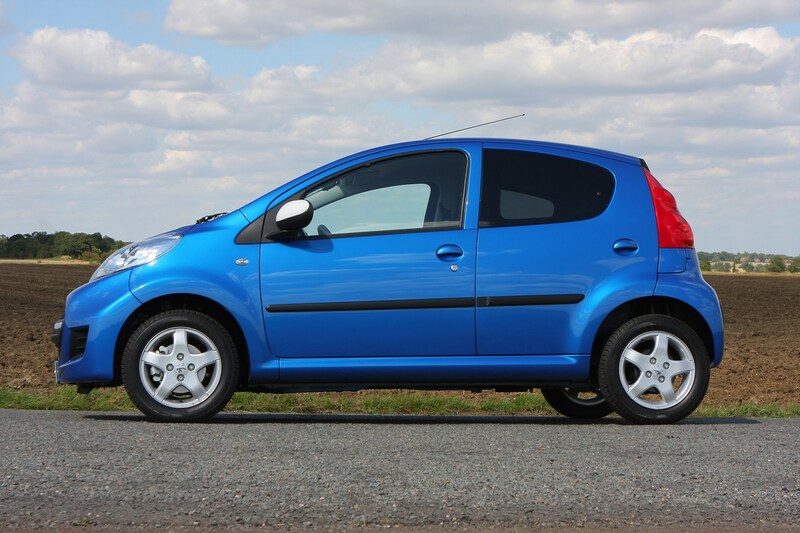 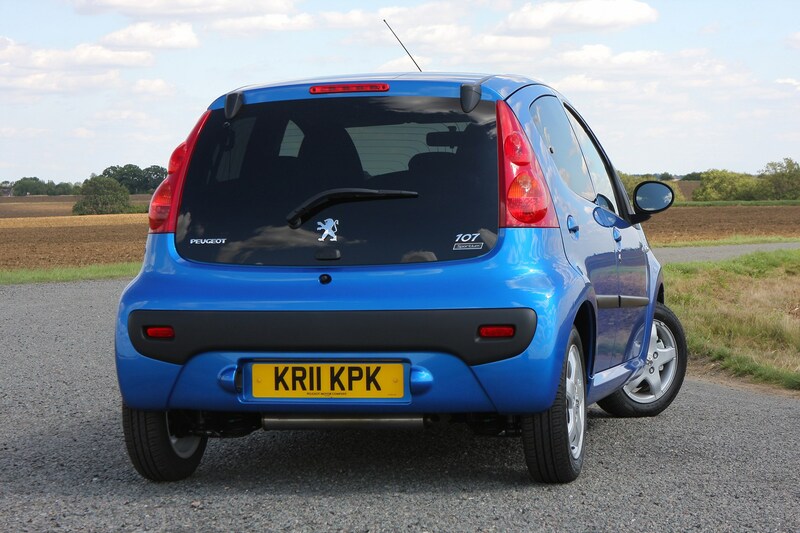 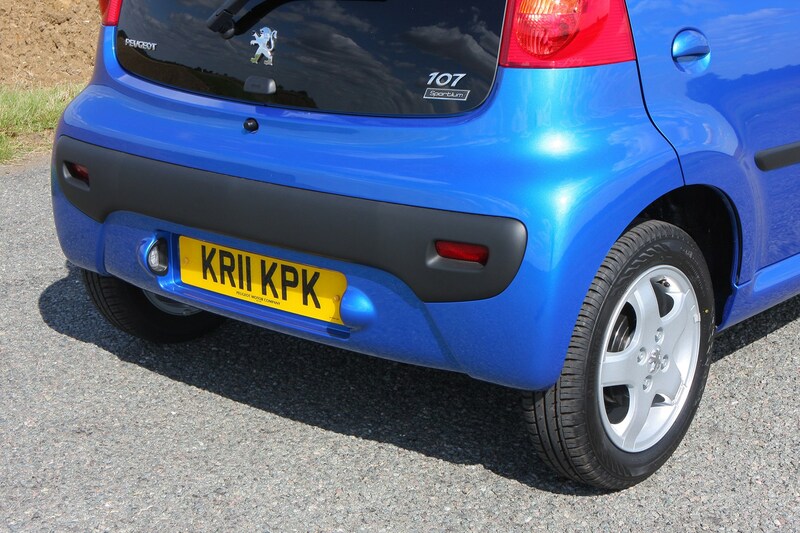 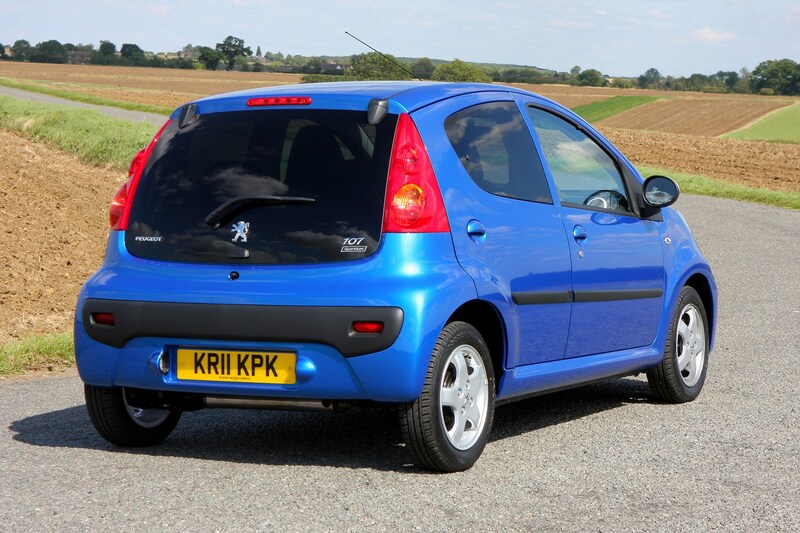 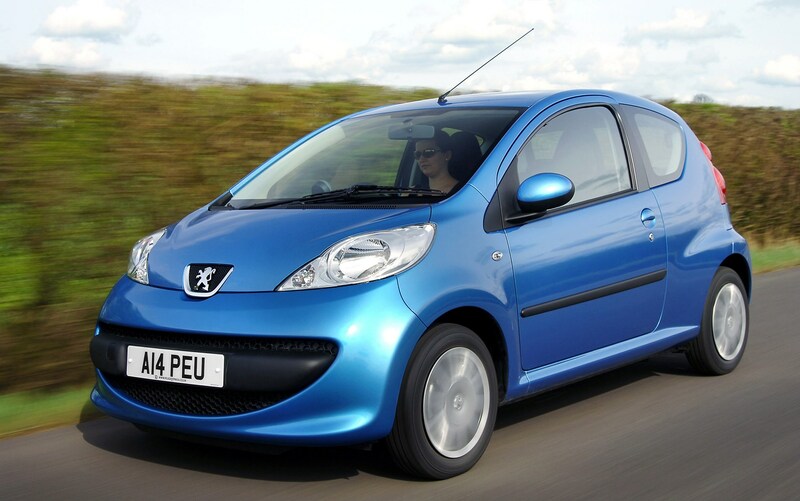 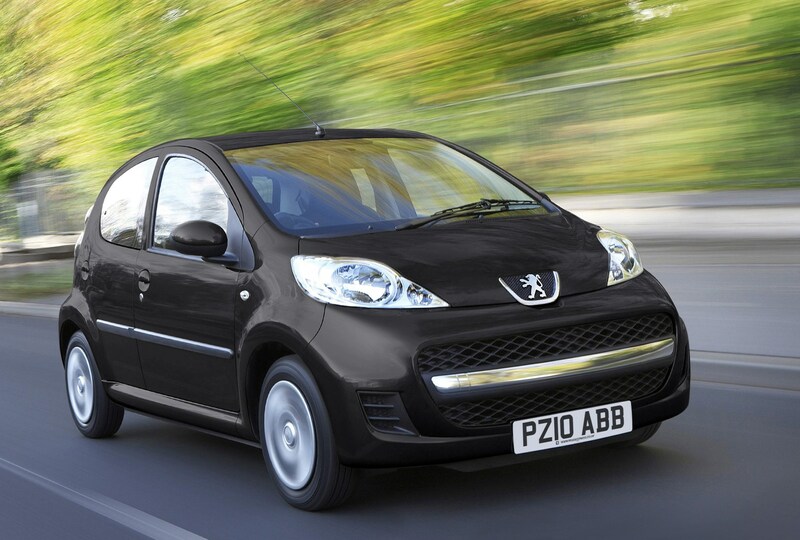 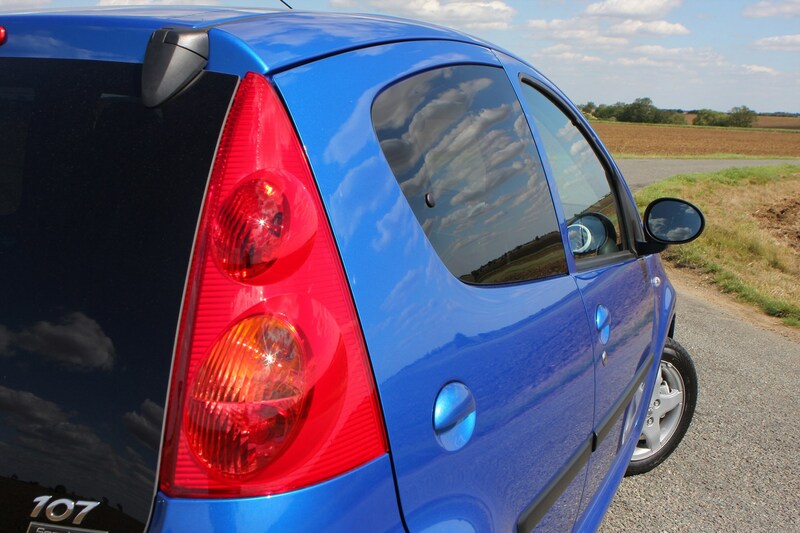 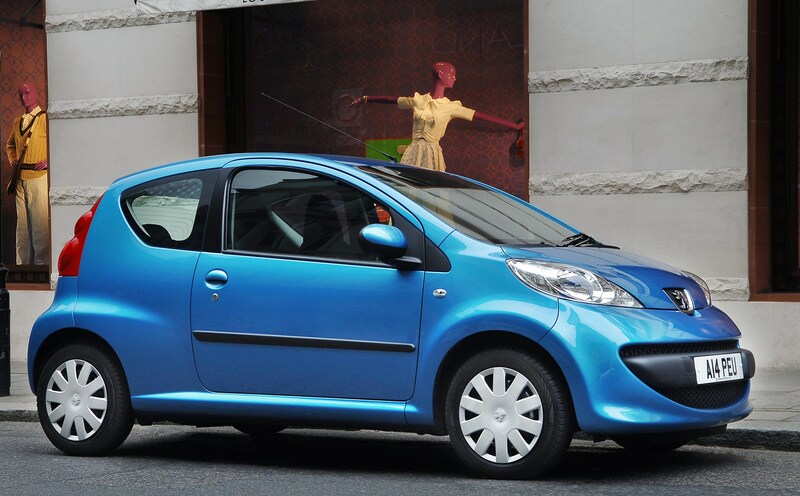 The Peugeot 107 was launched at the same time as its sister cars, the Citroen C1 and Toyota Aygo. 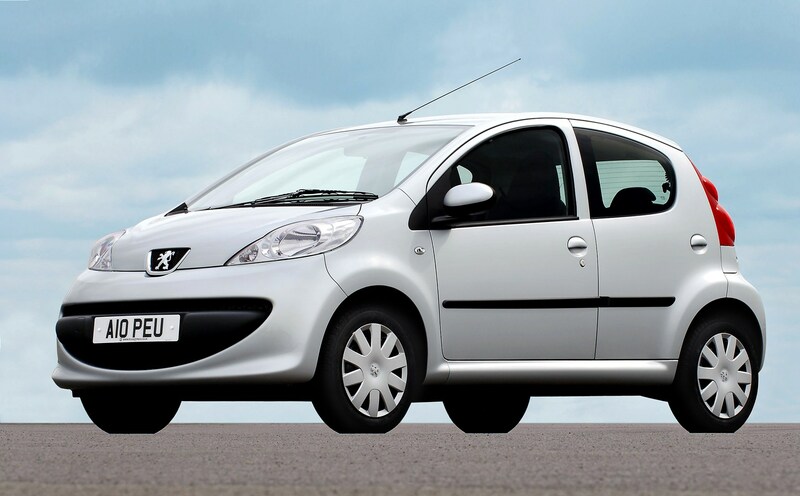 Like those cars, it’s happiest in the city, but unlike the Citroen Peugeot only offered the 107 with a single petrol engine, so no diesel 107 has ever been offered. 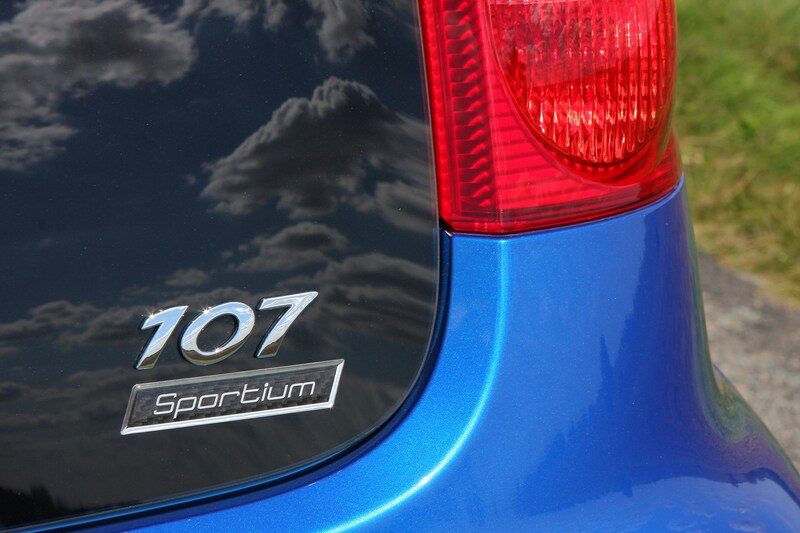 This simple approach extends to the body of the 107, which is available in three- and five-door forms that share the same compact dimensions. 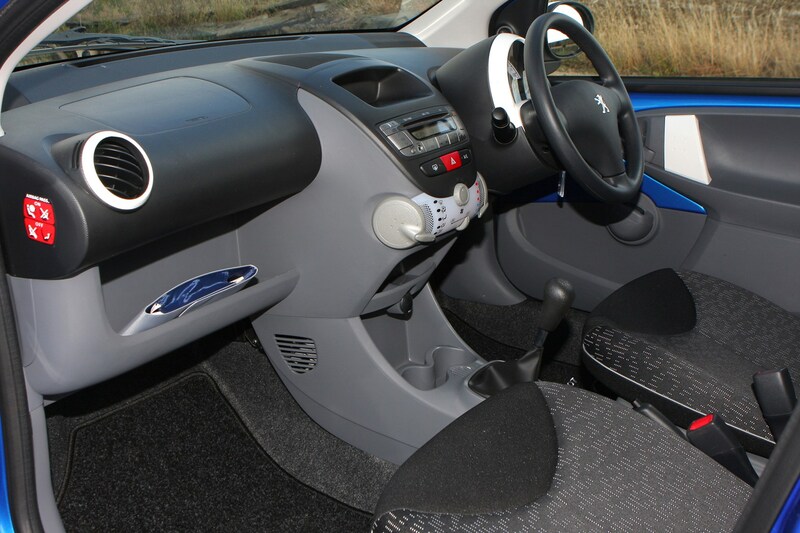 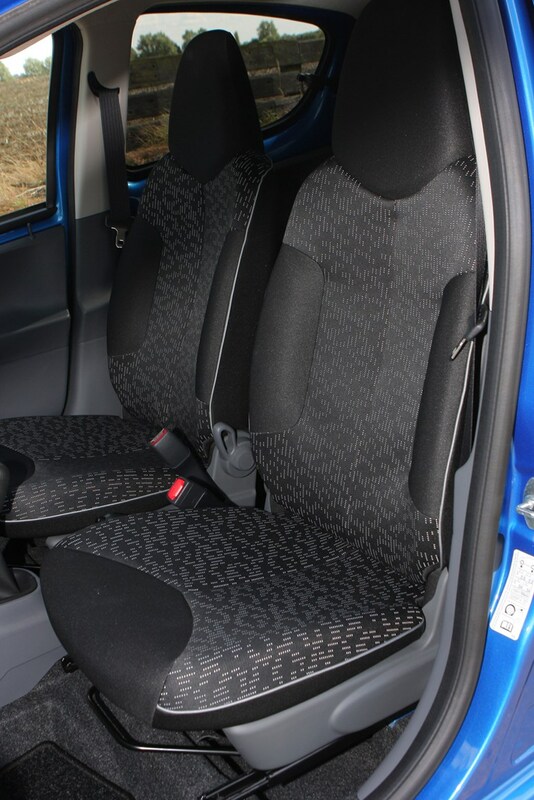 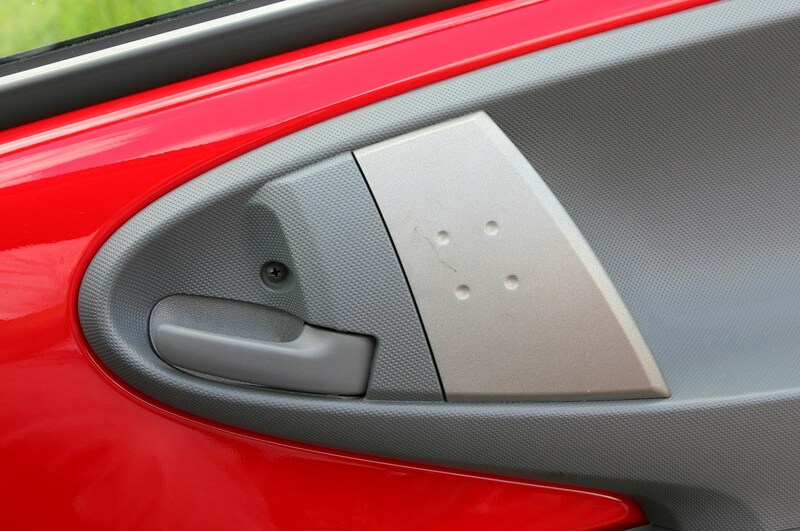 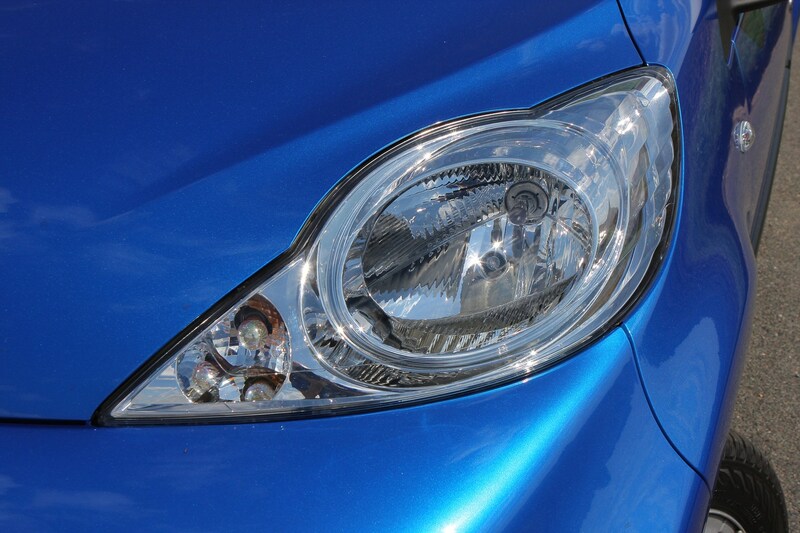 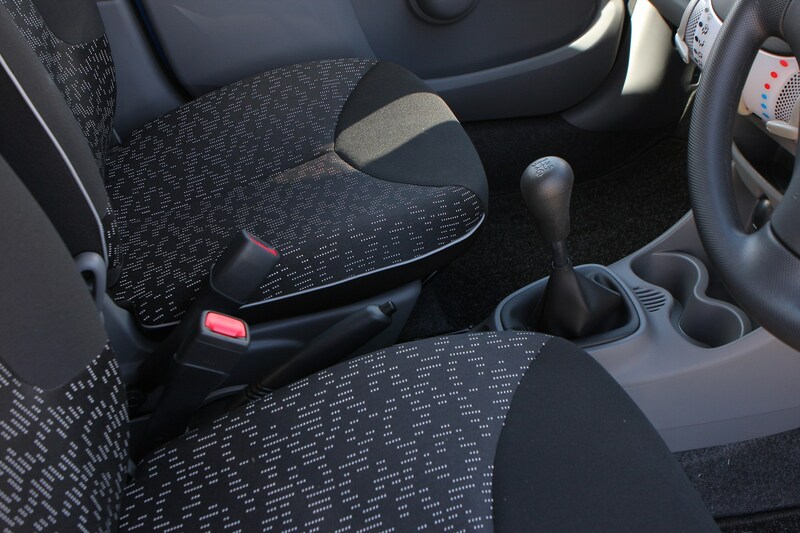 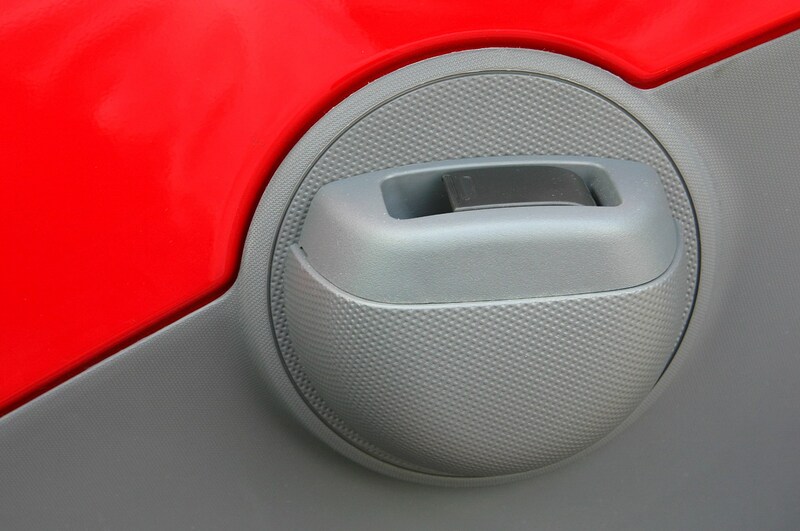 A facelift in 2009 retained the 107’s neat looks while subtly updating them and the interior benefitted from an upgrade. 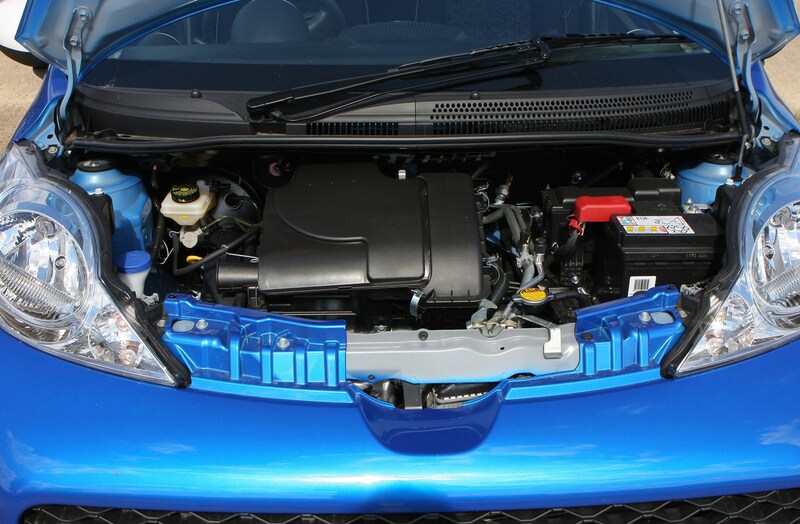 The engine also came in for attention in 2009, gaining more economy and lower emissions. 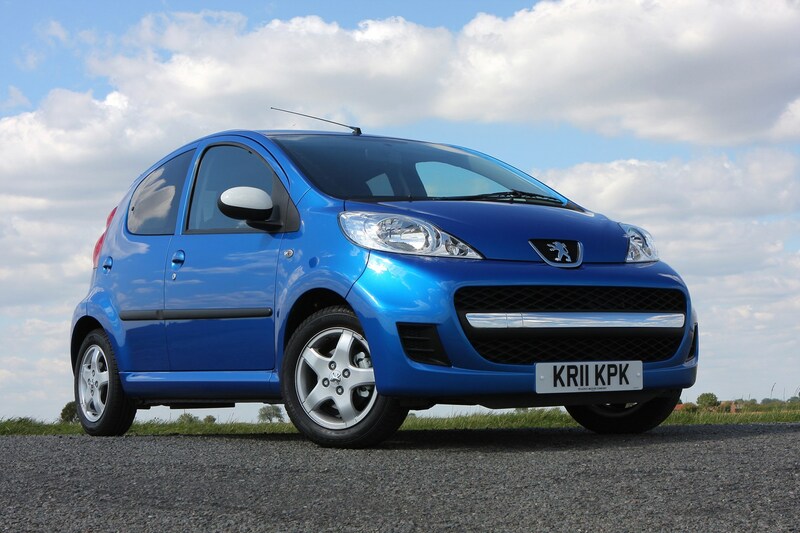 For anyone looking to buy a city car, the Peugeot 107 is a must-consider car. 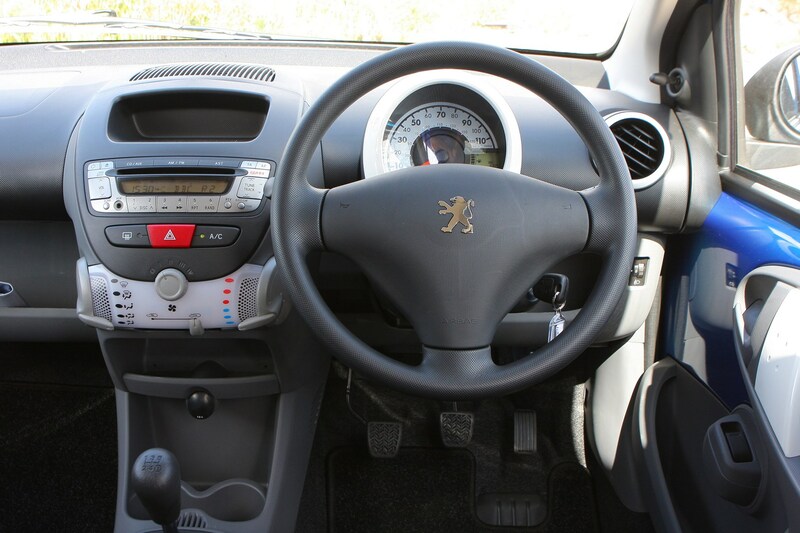 Aside from its chipper looks, it’s good fun to drive, has nimble handling and good body control, all of which make it well able to cope with town driving conditions. 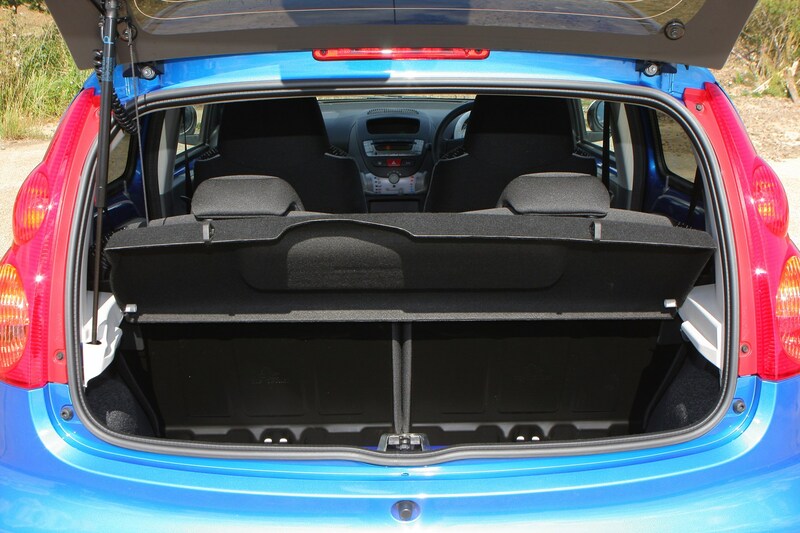 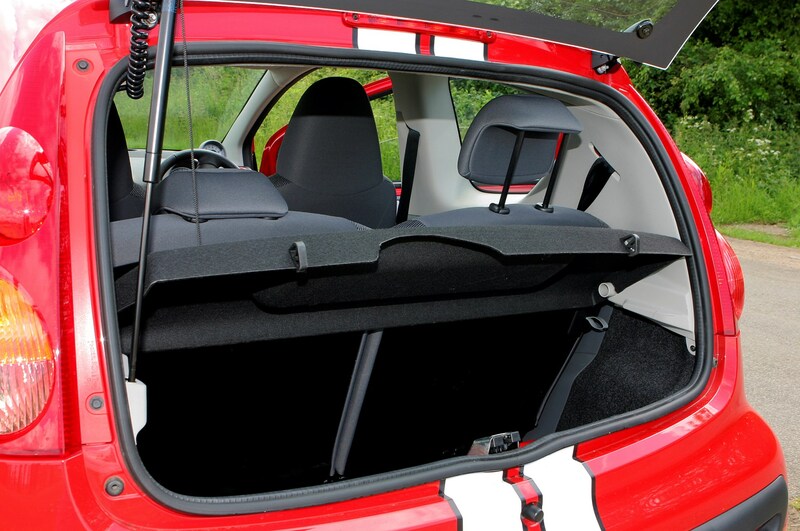 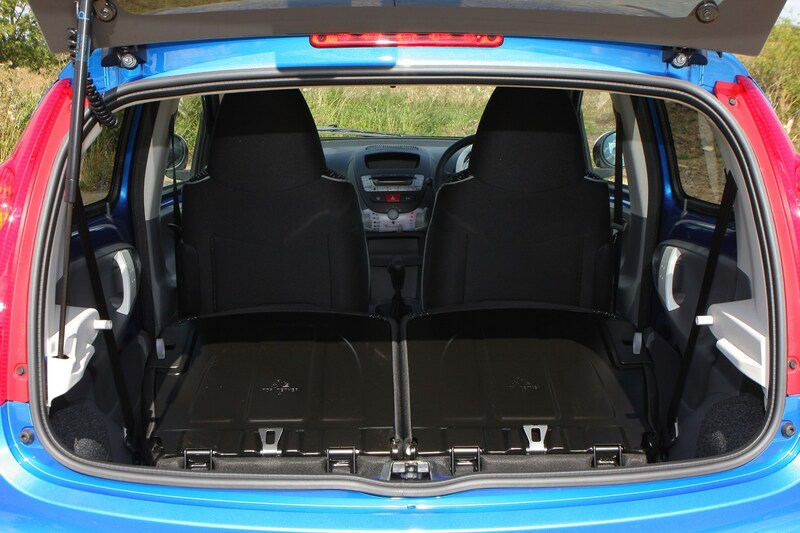 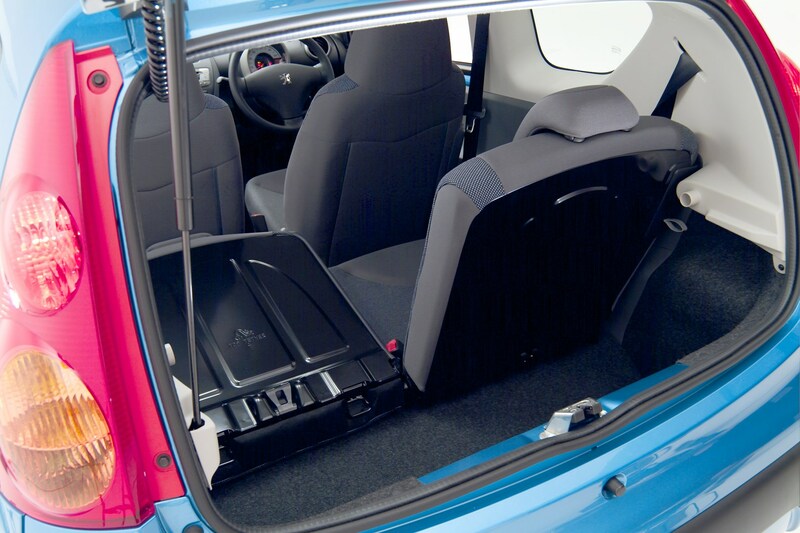 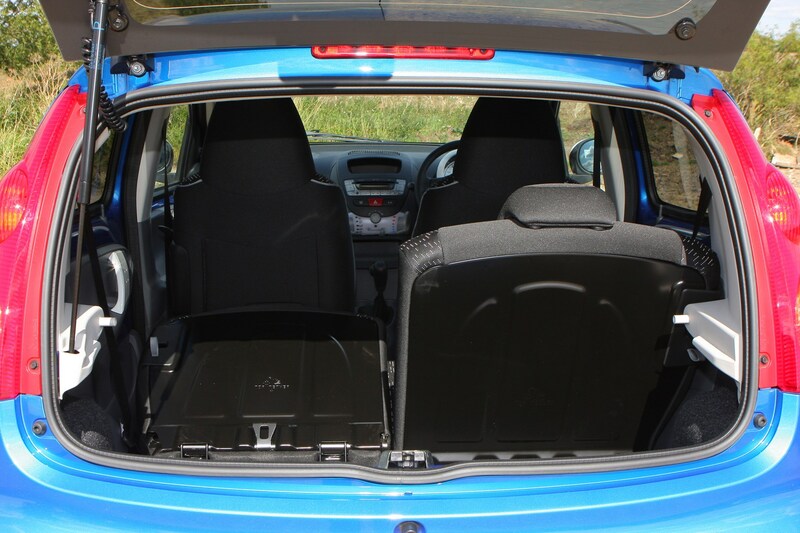 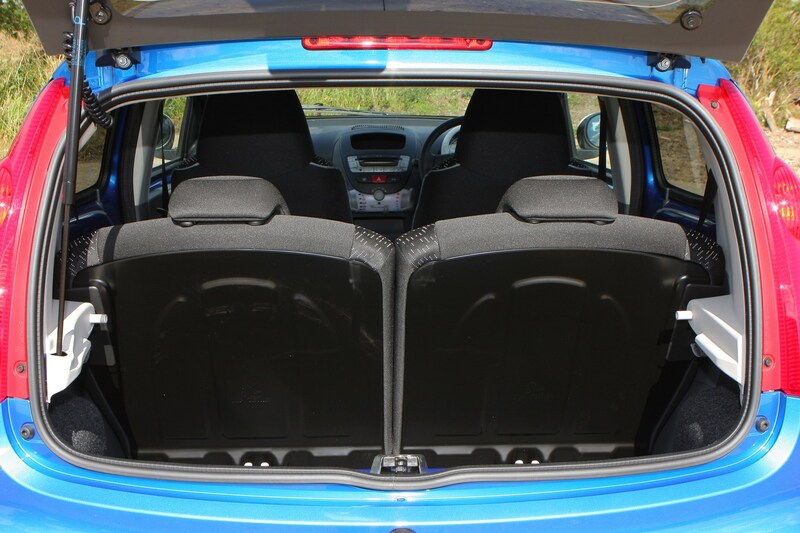 For those with kids, the five-door model is more practical thanks to easier access to the surprisingly roomy rear seats. 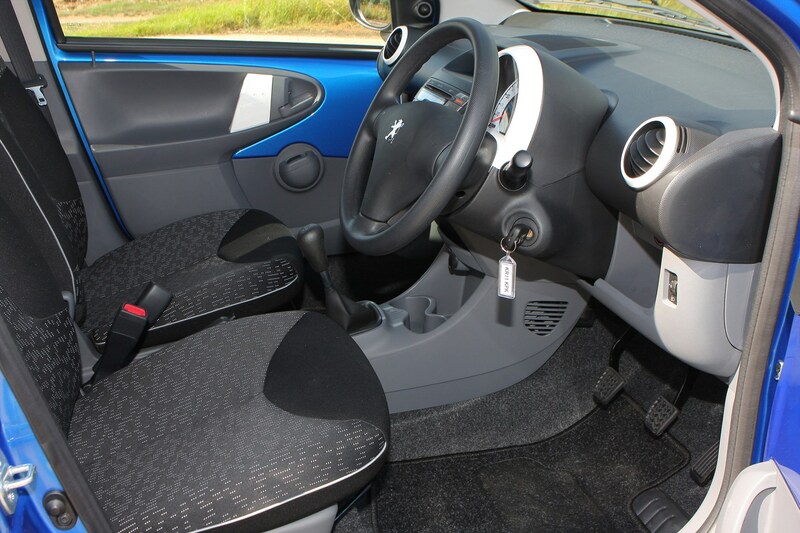 The interior may be a little basic, especially compared with the likes of the Fiat 500, but what’s inside the 107 is well made and generally sturdy. 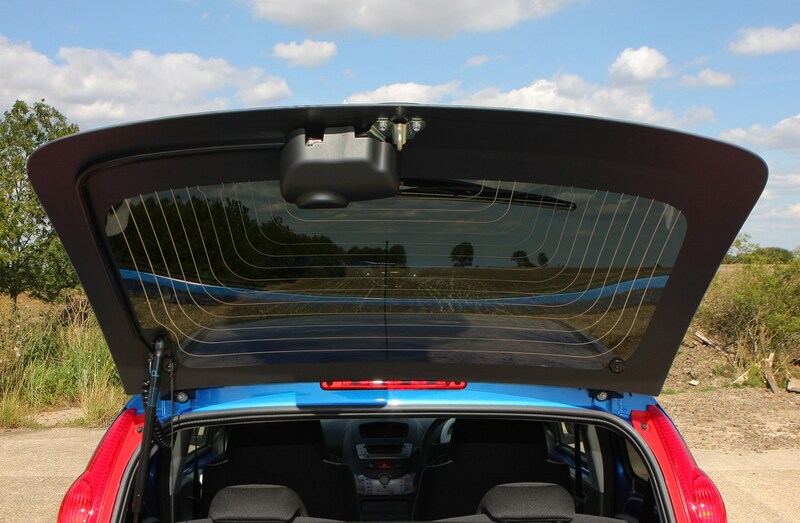 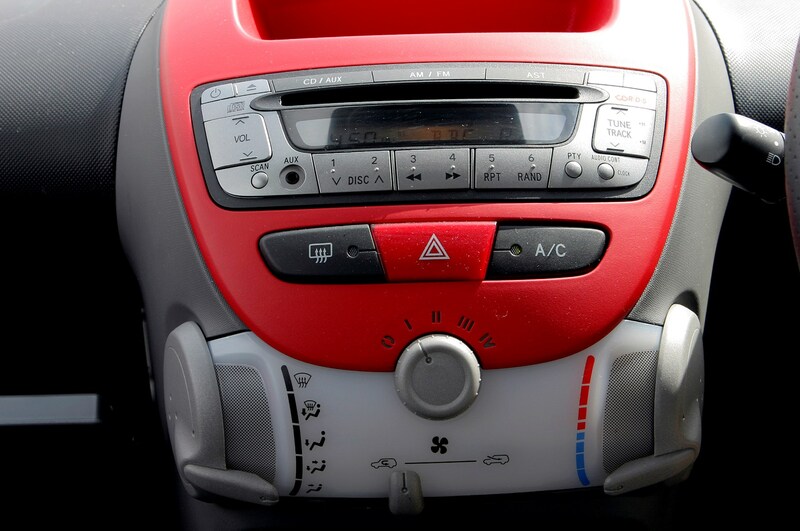 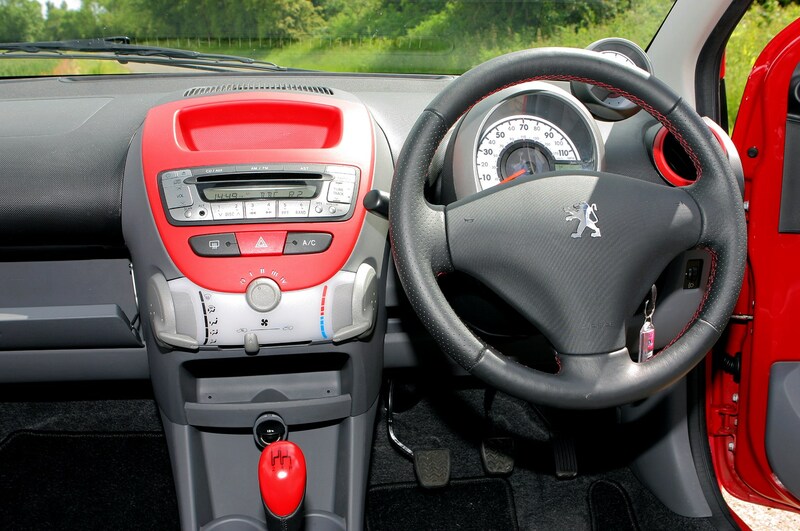 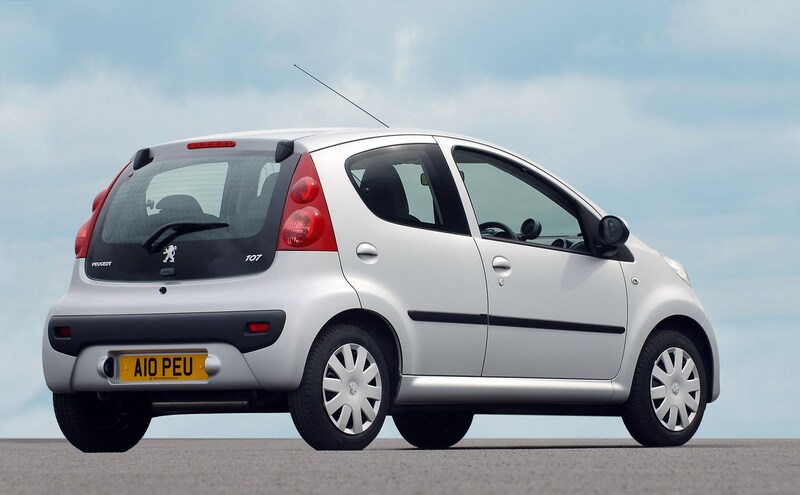 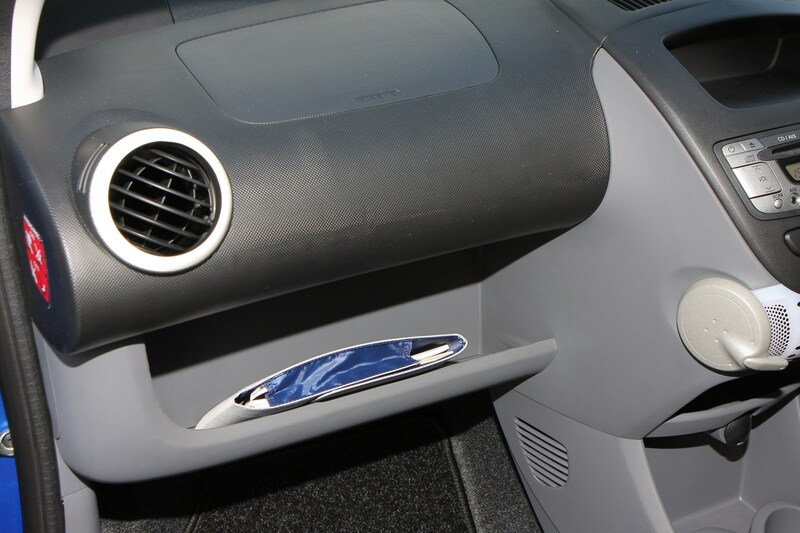 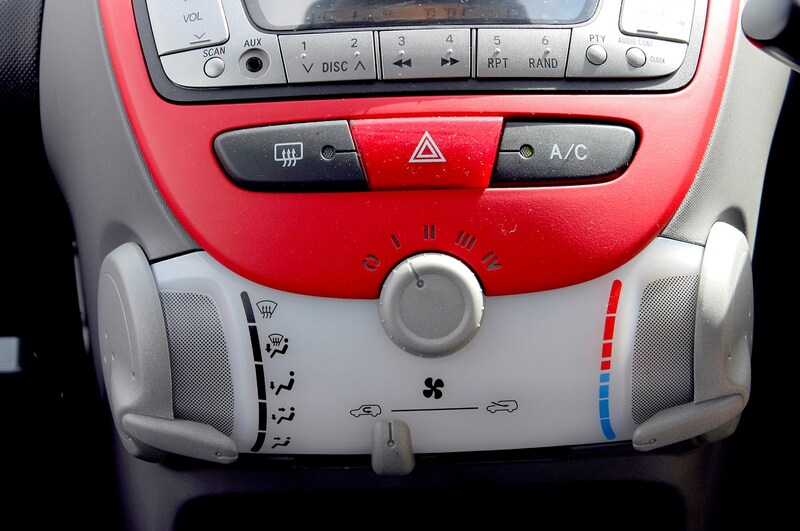 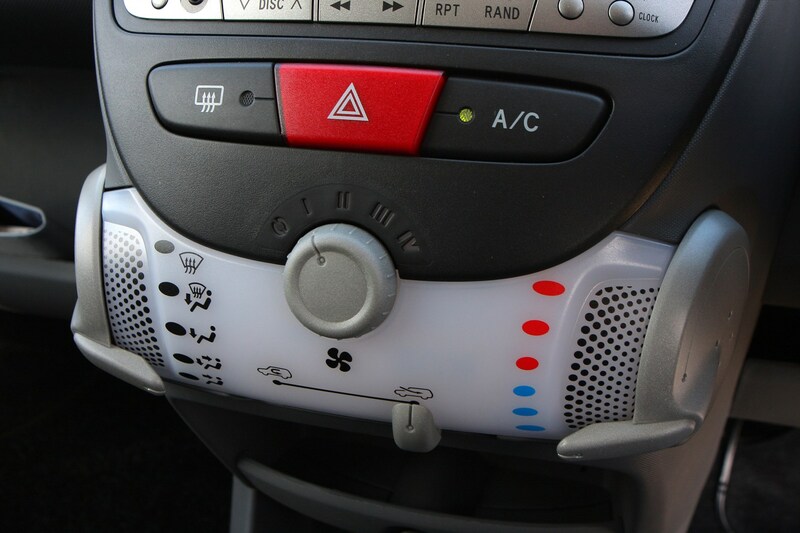 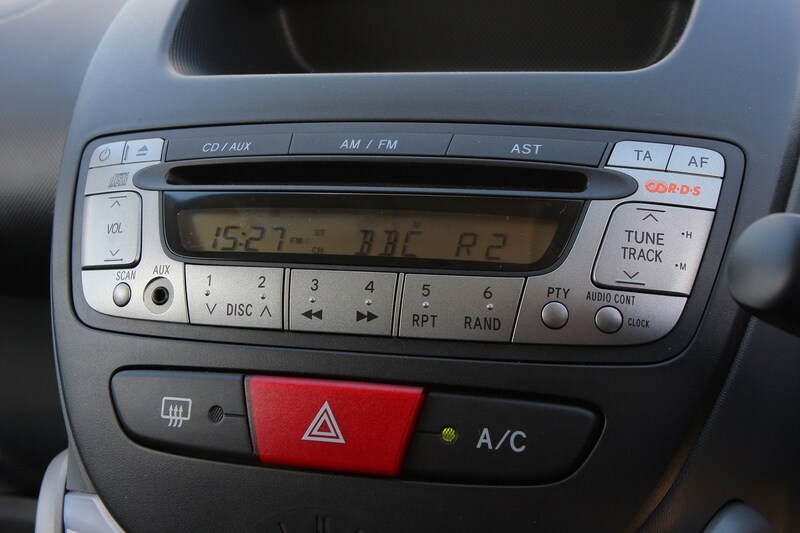 It also has twin front and side airbags to make it safe, while a CD stereo with iPod connector is a deliberate ploy to make the 107 appeal to younger drivers who also enjoy reasonable insurance rates with this Peugeot. 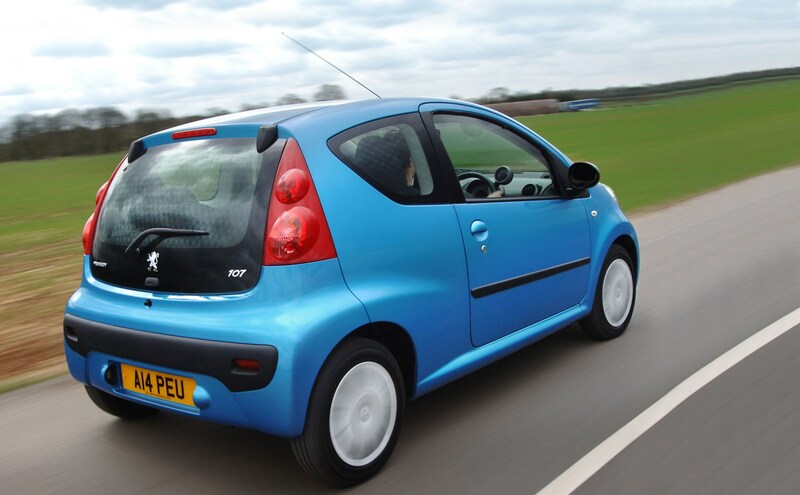 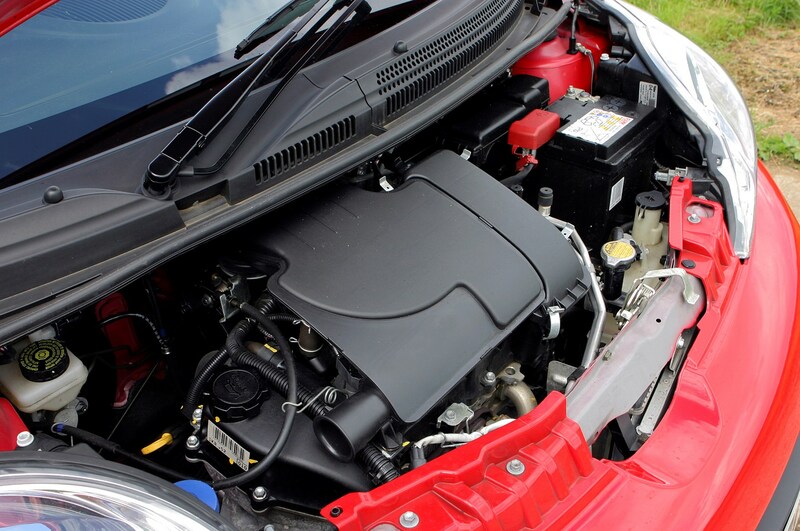 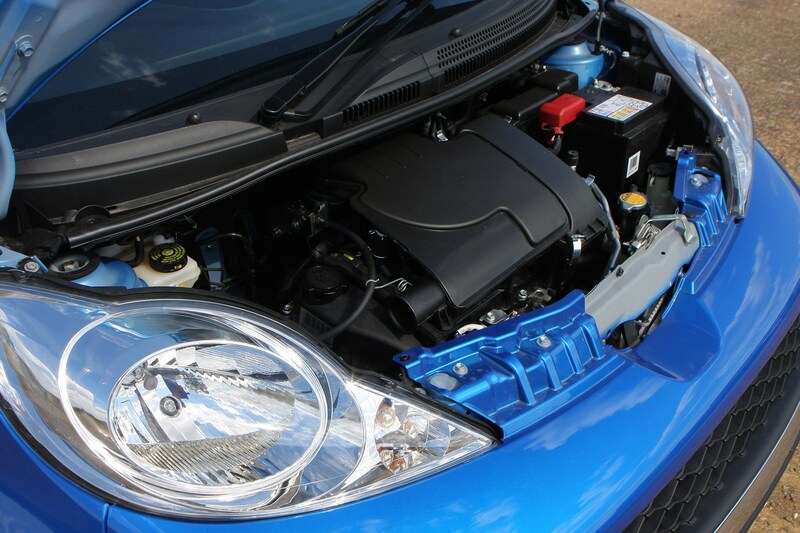 The 1.0-litre petrol engine used in the Peugeot 107 is a characterful three-cylinder engine shared with the Citroen C1 and Toyota Aygo. 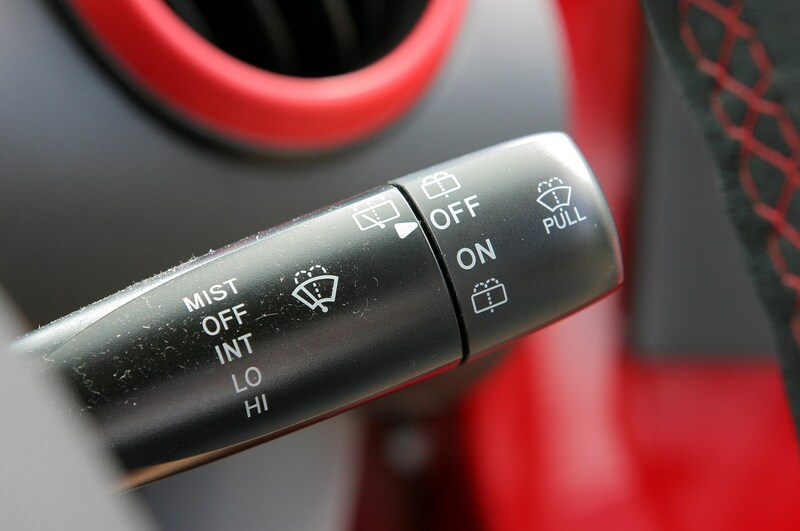 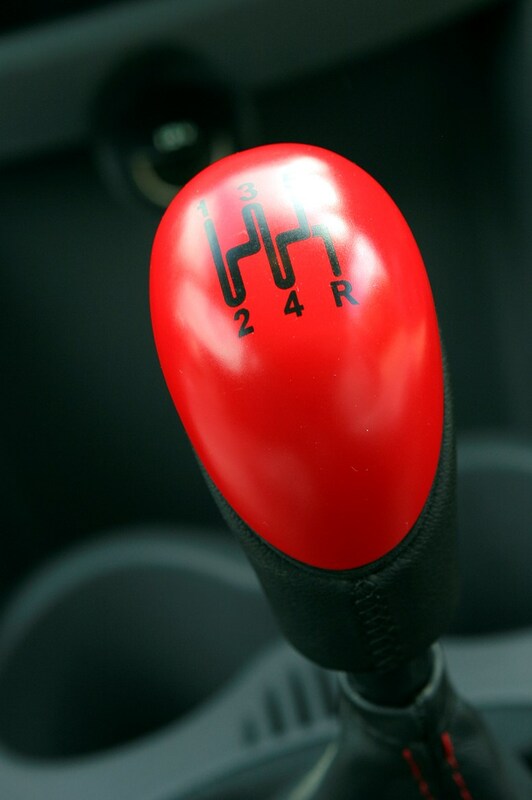 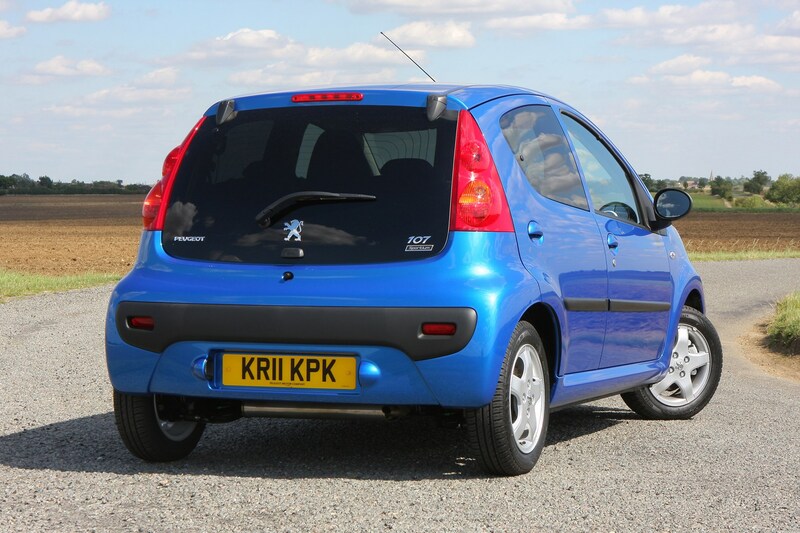 It has a distinctive engine note that is pleasing to the ear, while its economy and low emissions appeal to the wallet. 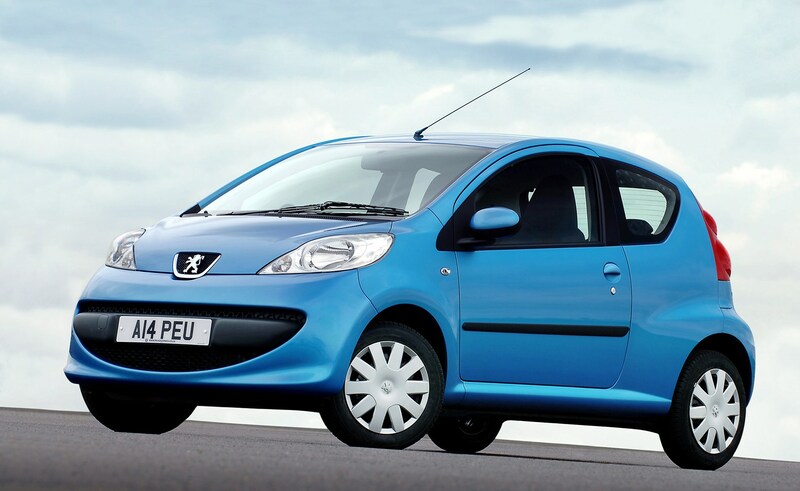 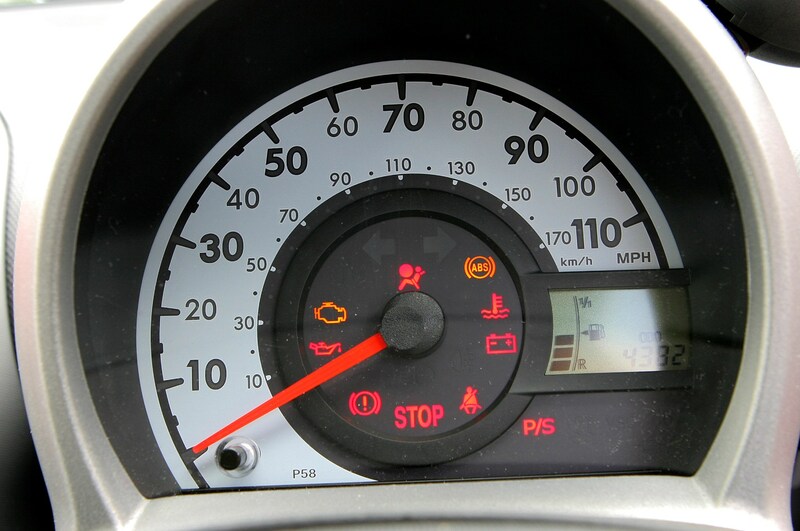 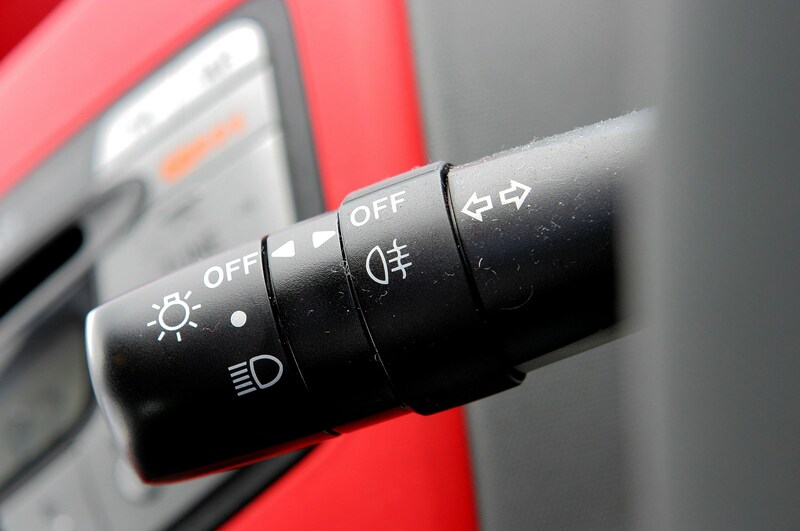 When launched in 2005, the 107 enjoyed combined fuel economy of 61.4mpg from its 68bhp motor. 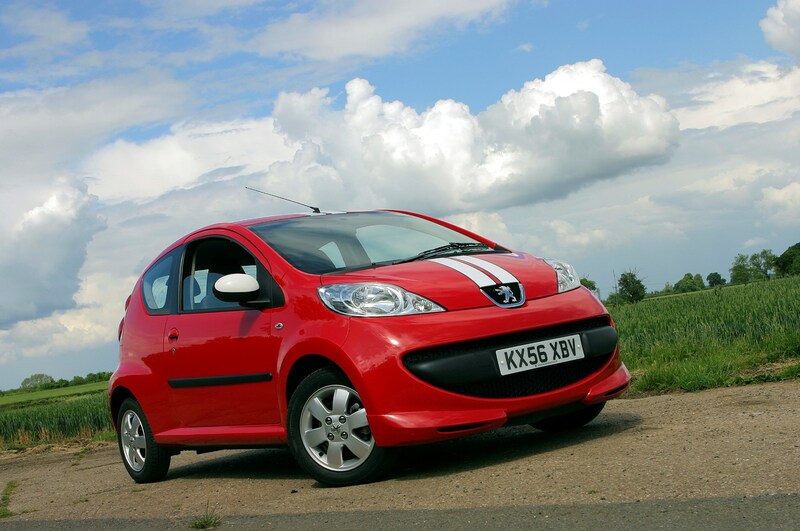 This improved to 62.7mpg in 2009 when the 107 range was revised. 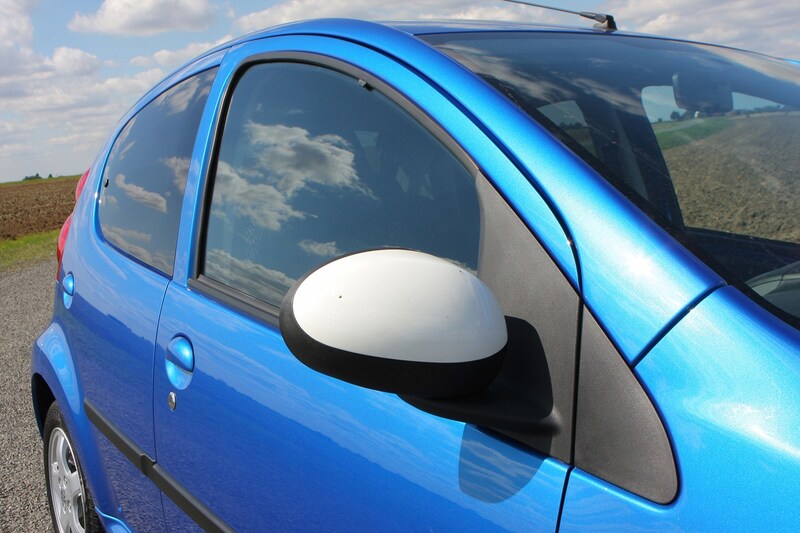 The same round of revisions also saw carbon dioxide emissions drop to 106g/km from 109g/km. 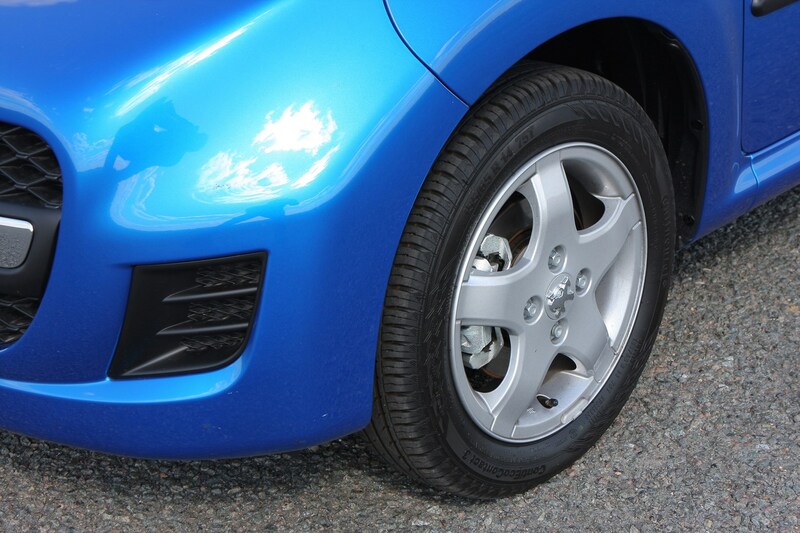 Another batch of improvements arrived at the beginning of 2012, increasing economy further to 65.7mpg and lowering emissions to 99g/km to qualify for free road tax. 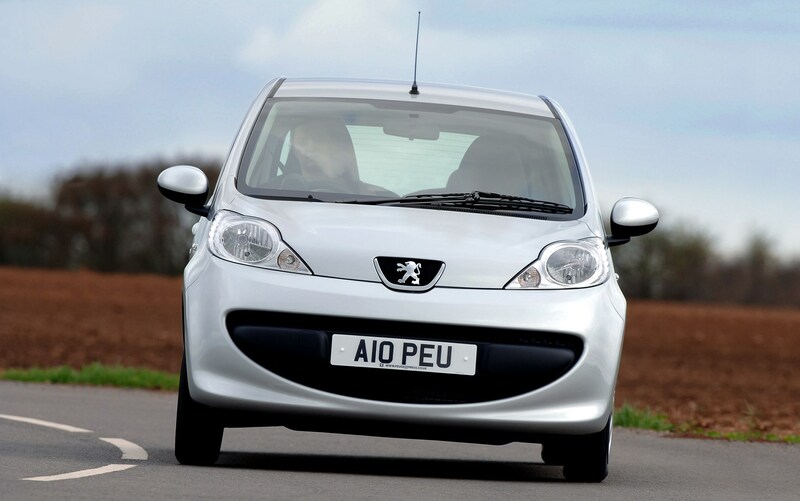 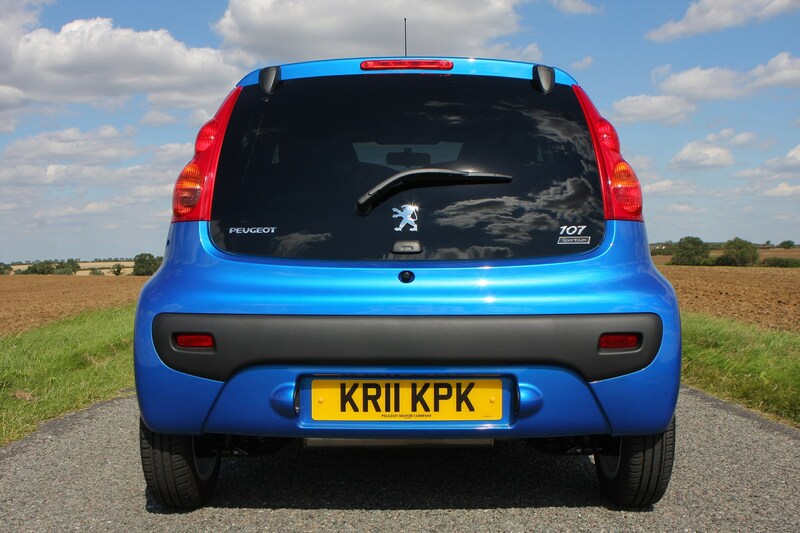 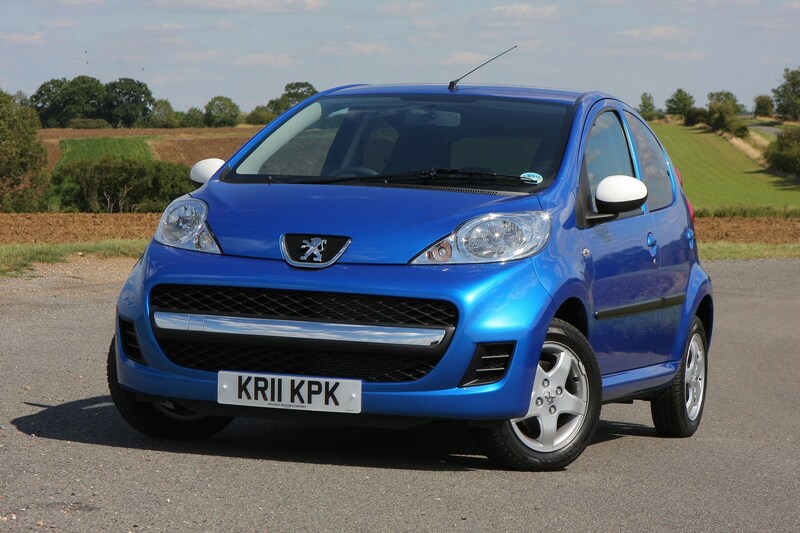 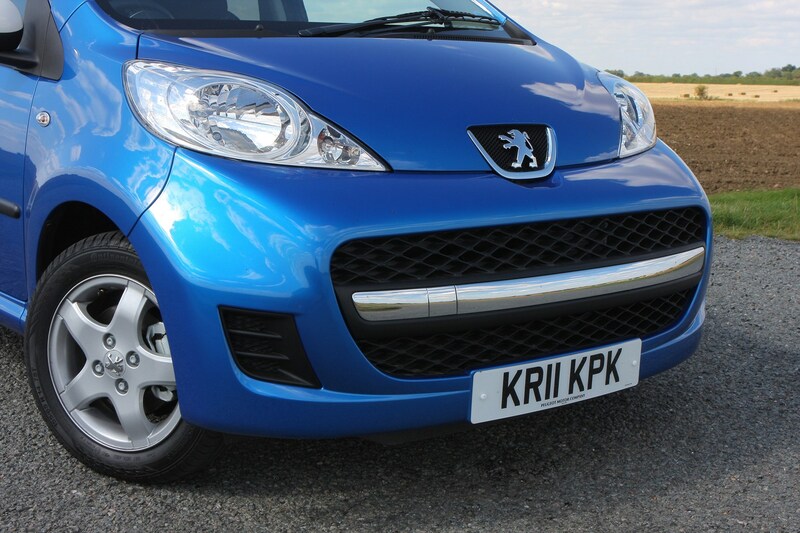 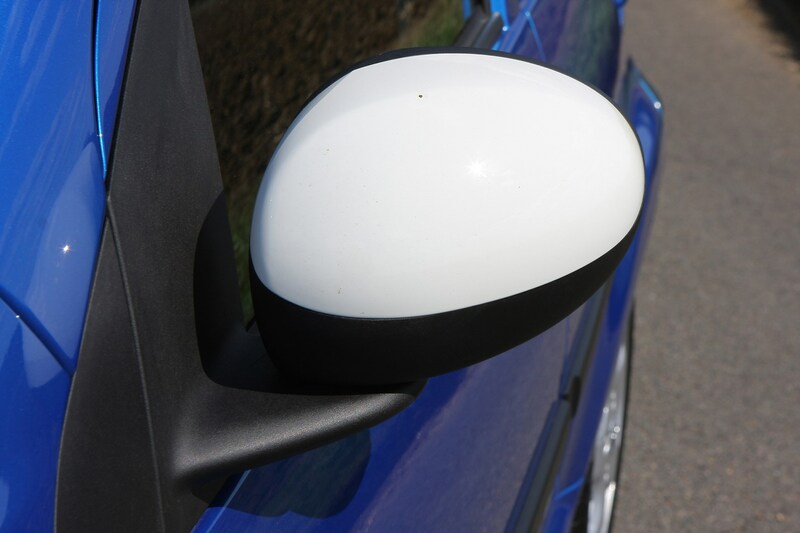 For the full Peugeot 107 review please read on.